Dr. Jack Wells (Oak Ridge National Laboratory, US) and Prof. Sabine Roller (University of Siegen, Germany) are chairs of the papers program for the PASC18 Conference. PASC18 is soliciting high-quality original research papers related to scientific computing in any of the eight scientific domains represented at the conference (chemistry and materials, life sciences, physics, climate and weather, solid earth dynamics, engineering, computer science and applied mathematics, and emerging application domains). 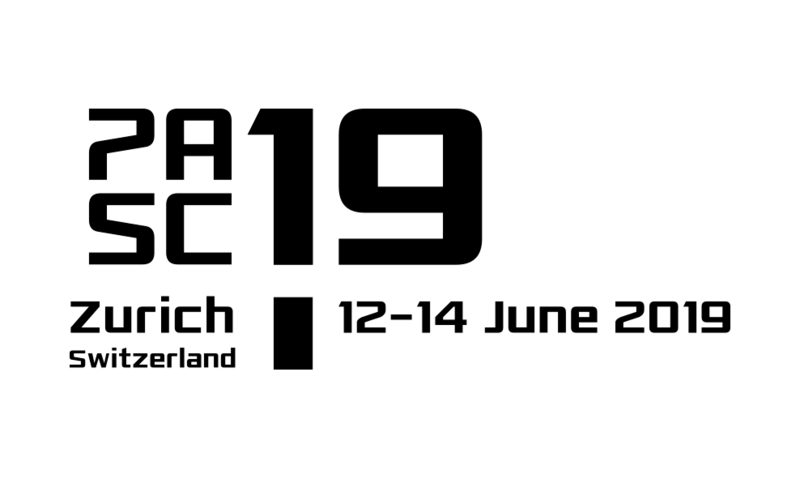 Papers that address aspects emphasizing the close coupling of data and computation in current and future high performance computing applications – as indicated by the theme of PASC18: Fast and Big Data, Fast and Big Computation – are particularly welcome. Papers accepted for PASC18 will be presented as talks, and published in the Proceedings of the PASC Conference, accessible via the ACM Digital Library. A selection of the highest quality papers may be given the opportunity of a plenary presentation. In selecting papers for plenary presentation, the scientific committee will place particular weight on impact, interdisciplinary and interest to a broad audience. The goal of the PASC Conference papers program is to advance the quality of scientific communication between the various disciplines of computational science and engineering in the context of high performance computing. The program was built from an observation that the computer science community traditionally publishes in the proceedings of major international conferences, while domain science communities publish primarily in disciplinary journals – and neither of which is read regularly by the other. The PASC Conference provides a unique venue that enables interdisciplinary exchange in a manner that bridges the two scientific publishing cultures.